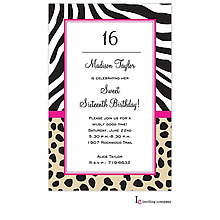 You get to choose the color for the design and your wording on this Sweet 16 birthday invitation to make it match your style and your party theme perfectly. 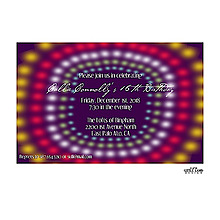 This boho floral sweet sixteen birthday invitation has the celebration details on the front and a photo on the back. 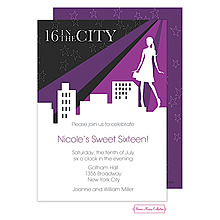 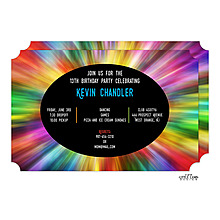 Sweet 16 shines in the foil color of your choice on this kraft birthday invitation with whimsical arrows on the front and back. 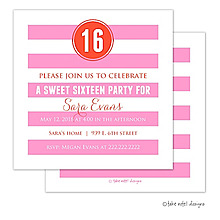 This modern Sweet 16 birthday party invitation is as sweet as cake. 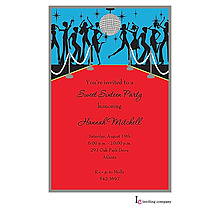 Have fun with your choice of ink color for the design on this ecru card. 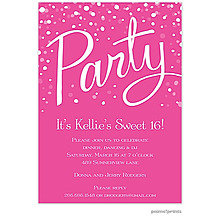 Celebrate the sweetest year with a modern 16th birthday party. 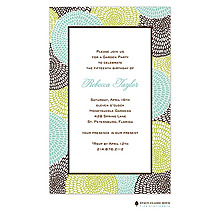 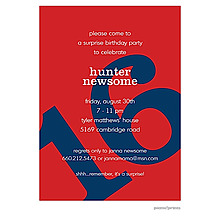 Invite guests with this ecru invitation and personalize with the ink color of your choice. 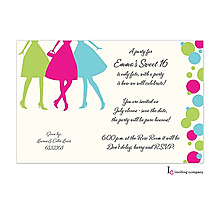 Feel like a princess with this Sweet Sixteen birthday party invitation offering the design in your choice of ink color on this ecru card. 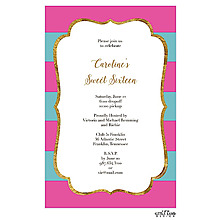 An elegant tiara shows your sophisticated side on this Sweet Sixteen birthday party invitation. 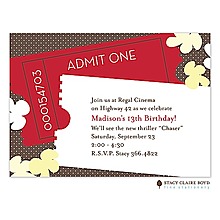 Your choice of design color will make this ecru card truly unique.